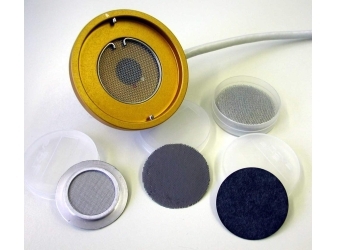 Redox Filter is used to protect the sensor from primary and secondary alcohols. This item is for exclusive use with the LabMaster (item 1119972) it will not work with the LabMaster (2601500). For the LabMaster "Neo" (2601500) use item #2601330.